Do you love to send funny and cool video messages to your loved ones? I'm a bit shy when it comes to creating wacky videos but I love to record significant even funny scenes. Here's the latest I made and uploaded on YouTube using SonyActionCam. Last night, Smart announced yet another game-changing partnership with Microsoft’s Skype for its newest and wackiest video messaging app called Skype Qik. Skype Qik is the new mobile messenger app which allows users to quickly capture memorable "qik" moments in video as they happen, and immediately share them with friends through one-touch recording and instant sharing. “From simple SMS messaging to mobile chat apps, the way Filipinos communicate has evolved over the years. Video has become part of the vocabulary of mobile phone users, so video messaging is just the next logical step in this evolution. 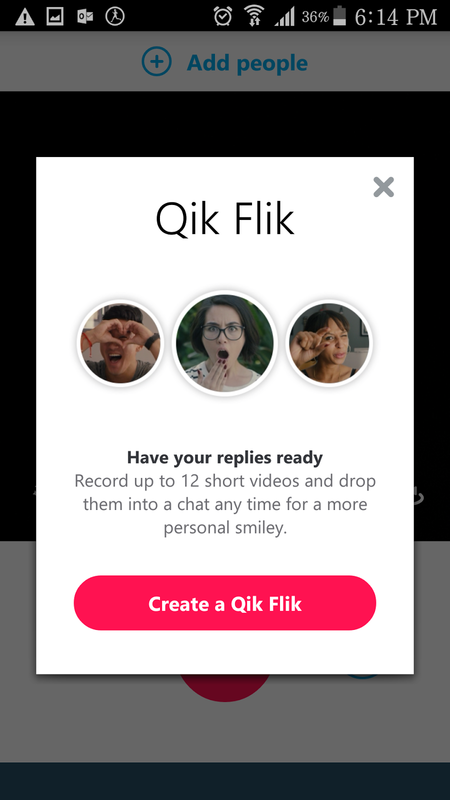 Smart, in partnership with Skype Qik, paves the way toward a new way of communicating through video messaging,” Lim added. All Smart subscribers in the Philippines can use the Skype Qik Android or iOS apps to send fun and engaging video messages to their friends without incurring additional data charges on their prepaid or postpaid accounts. 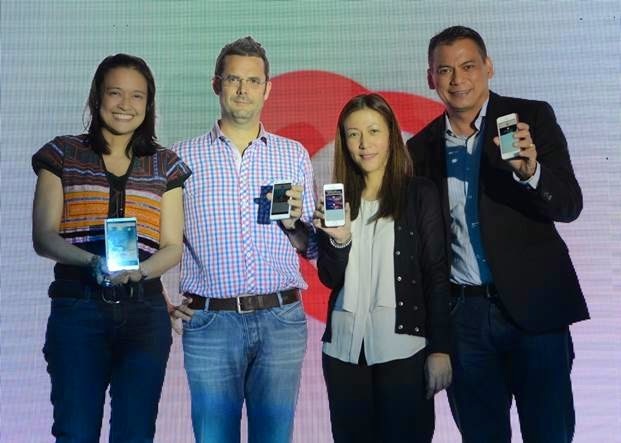 Smart also announced that all of its subscribers will be able to use Skype Qik for the next three months for FREE, without additional data charges.